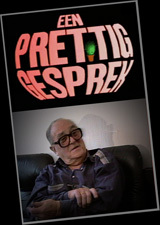 The DVD “Dossier Ibiza” contains a series of reports and documentaries about the entertainers in the Ibiza nightlife. 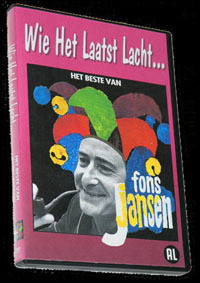 TVAmsterdam started filming in 1996 for the Dutch TV show “De Nachtrijder”, two weekly shows for SBS6 in the Netherlands. In 1998 we produced independently “The Other Side Of Ibiza” about five people who lived on Ibiza for almost 25 years, giving an insight of the colorful and adventurous island life that makes Ibiza so special. In 2002 again we produced a series of reports for SBS6 called “Partycrash”, in which summer we aired 4 weekly shows covering almost all leading parties, big and small. One year later we produced independently “Scandalous Ibiza” about the hedonistic character of the entertainment in Ibiza. 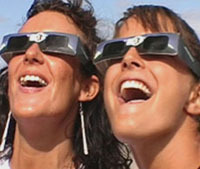 In 2005 we covered the solar eclipse event with a special report “Eclipse Chasers”. Although Ibiza still has a vibrantly exotic nightlife these reports offer an excellent overview of the heyday of the culture of the island.